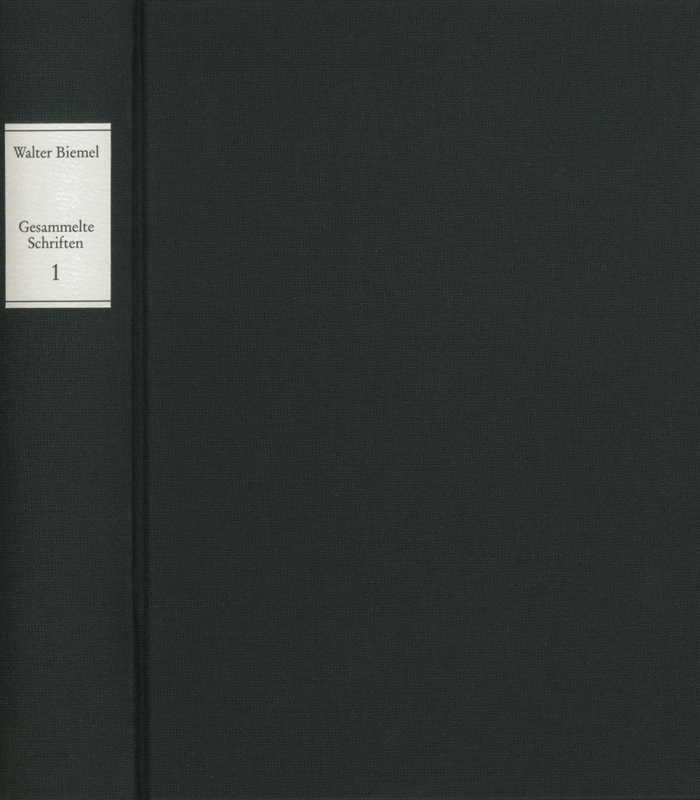 Walter Biemel worked for many years at the Husserl archives in Leuven and Cologne and also contributed to Heidegger’s ›Collected Works‹. The first volume of his ›Collected Works‹ deals with the development of Husserl’s philosophy, with Heidegger’s interpretation of phenomenology and with his own path of thought, which led to a critique of Husserl. The author also gives an account of his own personal experiences with Heidegger, who was his teacher. The second volume shows the phenomenologist in his involvement with contemporary art. He deals with pop art as an expression of the environment, polyperspectivity in Picasso’s works, the new realism movement, the works of Norbert Kricke, Gerhard Hoehme und Erwin Heerich as well as those of the composer B.A. Zimmermann. His goal was to understand the interplay between the philosophical interpretation of the human situation and the artistic message.